Influencer marketing is the most cost-effective customer acquisition method, according to adweek.com, because people aren’t looking to companies to inform their purchasing decisions anymore. They look at each other. GREAT QUESTION! Influencer marketing is the next big thing in advertising. 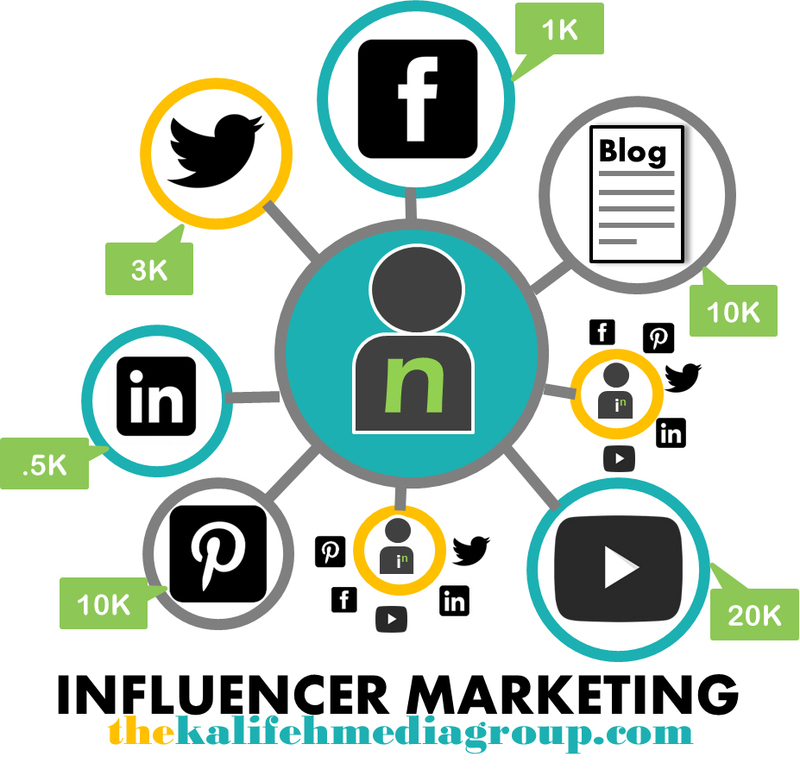 An influencer is someone who has an active following and can move their followers to take action. Influencer marketing involves connecting with these thought leaders to build a mutually beneficial relationship. Depending on your interests and hobbies, these people could be anywhere. YouTube tech reviewers, makeup tutorials, fit-stagramers (Instagram Fitness Personalities), or DJ Khaled on Snapchat. The week this video was released I checked to see if this shawl was available online (and how much it actually costs…) NOPE! TEMPORARILY SOLD OUT! Is the message that I received. The following Monday, she “broke Google” with the release of her newest Kylie Lip Kits. It took less than two minutes for her website to crash because there were so many people on the website that Google Analytics couldn’t keep up. Influencer Marketing. Targetable. Trackable. SEO building. Everyone is talking about it. Disclaimer: I don’t Keep up with the Kardashians. I keep up with great marketing. Each day, an increasing number of people turn to their mobile devices in order to obtain advice, search product reviews, find a great nearby restaurant, find the closest hair salon, and much more. This everyday search creates an opportunity for your company or business to be visible on the Internet in order to provide services to the consumer. Today’s modern business market is increasingly shifting to mobile technology. The question is, will you be there to deliver? A business owner’s main objective is to “be there” for his or her customers or clients. With the progressing stress placed on businesses to deliver to the “mobile generation”, it is of great importance for business owners to incorporate mobile search campaigns and accommodations into their marketing efforts. These actions will promote your business as well as enable visibility for the consumers in their micro-moments. When an individual picks up his or her mobile device, chances are they are looking to learn, do, find, or buy something in that instance. 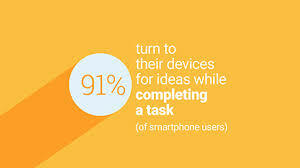 These actions may come in the form of YouTube video views, app interactions, searches, and mobile site visits. Micro-moments like this happen numerous times each day, and every one is an opportunity to expand your business and clientele.